Demanded Cheap US-UK-Netherlands-Romania- VPS Hosting – 2TB – 30GB! 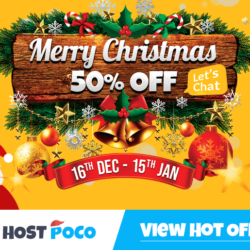 Hostpoco.com – Cheap Reseller Hosting – Starts from $3 – Free SSL – Buy Now – Start your business today! Fast, High Speed, Cheap, Budget, Hugely Demanded, One Dollar Hosting – Hostpoco! 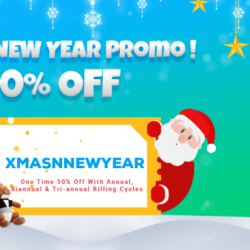 Xmas & NEW YEAR Promo ! $3/Yr|cPanel|Daily Backups|FIVE locations|Hostpoco.com! $1 SSD Hosting – Cheap SSD Hosting – Hostpoco.com!